The Bright Mortgage Group is dedicated to making every loan a relationship that will last a lifetime. We provide our customers the tools they need to be well-informed borrowers. We understand that purchasing your first home can be intimidating. Having The Bright Mortgage Group of American Financial Network on your side will make all the difference. Why learn by trial and error? You have a friend in the business! We will guide you through the process step by step. Let us make this dream a reality for you. Homeownership is a lifetime commitment and we will be there for you every step of the way. Perhaps you secured your original loan when rates were higher and you want to take advantage of the current lower rates. Possibly you have an adjustable rate mortgage and you are looking to move into a fixed-rate loan. Both are reasons to refinance now. 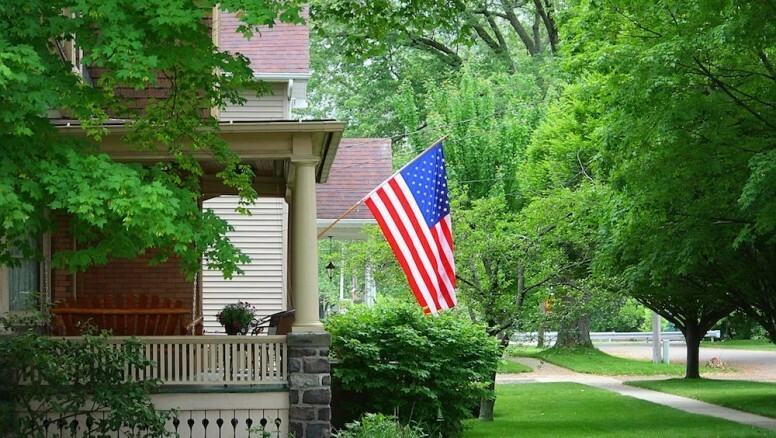 Many homeowners want to pay their home off faster with a shorter term loan. Some tap into accumulated home equity to cover college tuition costs or for value-building home improvements. All of our branches offer no-cost refinance analysis. 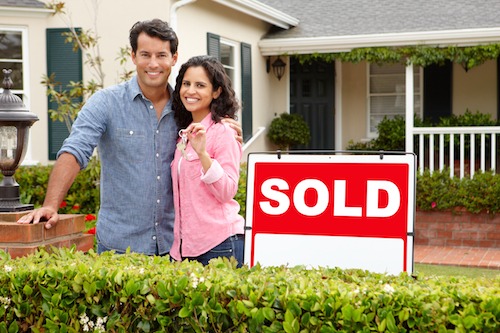 Shop for your new home like a cash-buyer! Know what you can afford and negotiate in good faith with a pre-approval from The Bright Mortgage Group of American Financial Network, Inc. With our pre-approval, sellers will take you seriously when you make an offer. Having a pre-approval in-hand gives you an edge over other offers made on your dream home. It also speeds up the loan process once you’ve chosen a home. So let’s get you pre-approved today. We make it quick and easy. "By far this was the best experience we have had. The team was simply amazing. The customer service was beyond excellent." "You knew details regarding guidelines & regulations to get my loan done when other mortgage companies told me it couldn't be done." "It was a smooth process from start to finish." "I cannot thank you enough for the great service and professionalism throughout the whole process I was always well informed and knew exactly what the next step was going to be." "Expectations were exceeded by all people involved with our process." "Every step of the process was explained in great detail." " Thanks to you, I got my very own house! It was a pleasure working with you. You are all rock stars!" "Our loan officer was very knowledgeable, courteous, and informative. He went above and beyond our expectations." "Best home loan process ever!" "AFN walked us through this and really delivered."